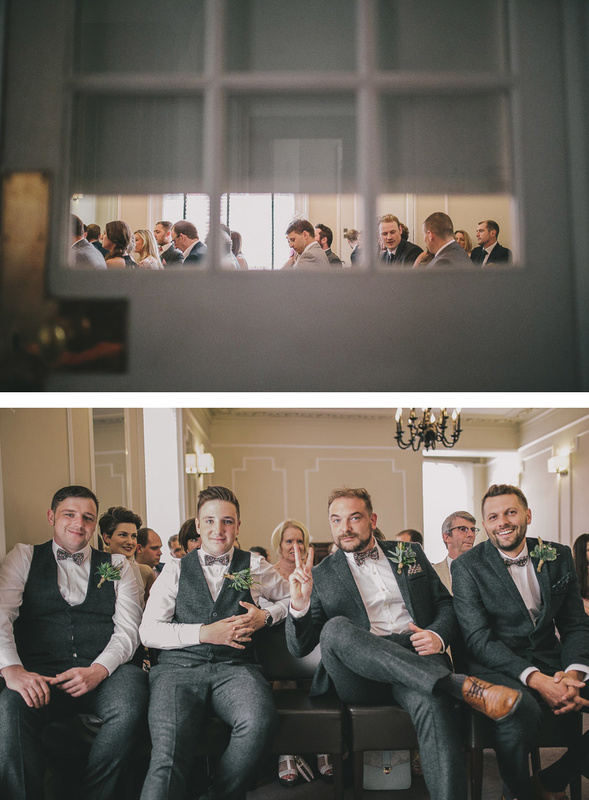 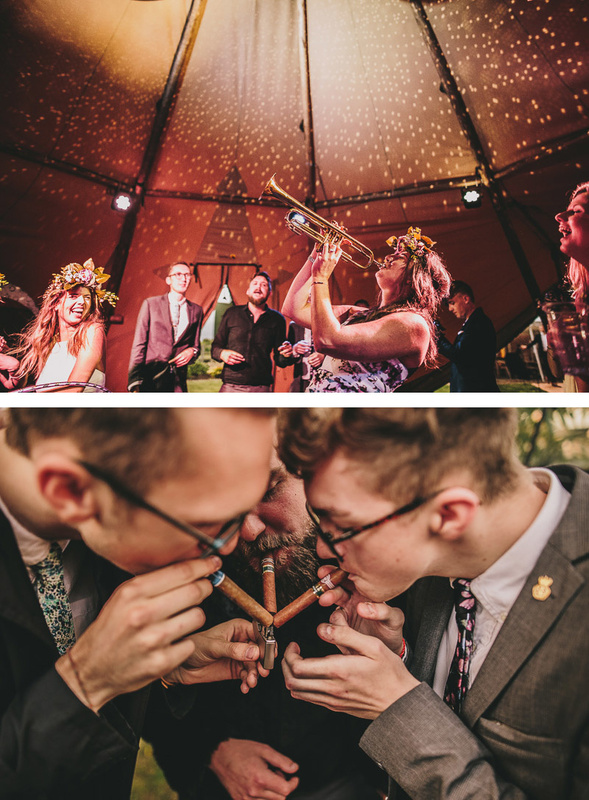 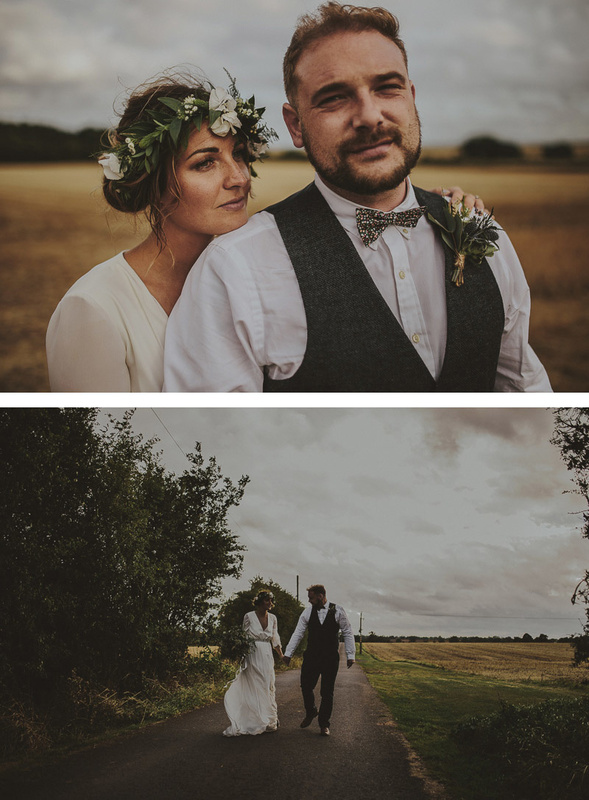 You may have seen this wedding featured on Rock My Wedding! 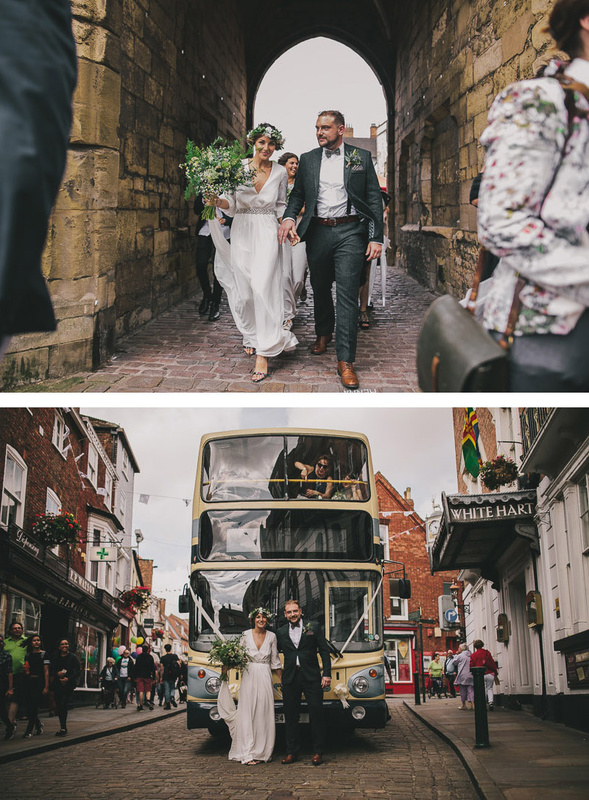 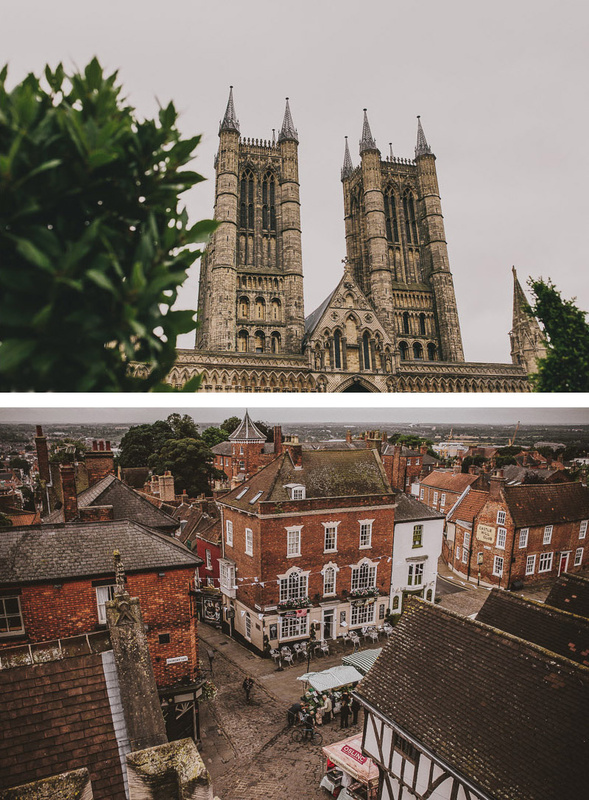 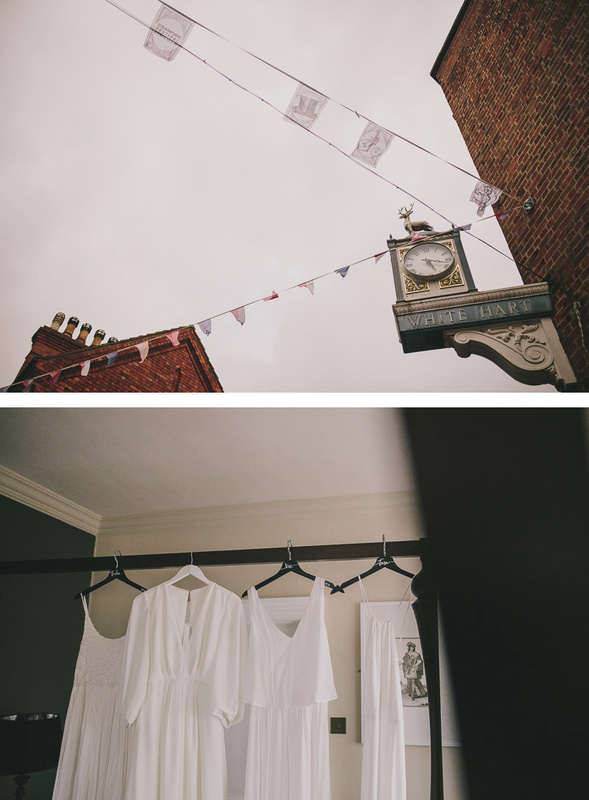 Lincoln's historic Bailgate area is the perfect backdrop for a wedding ceremony. 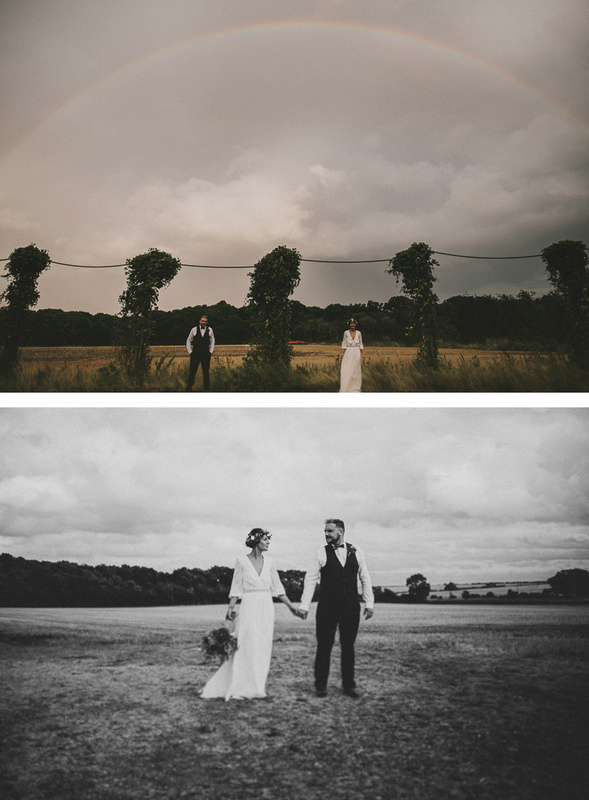 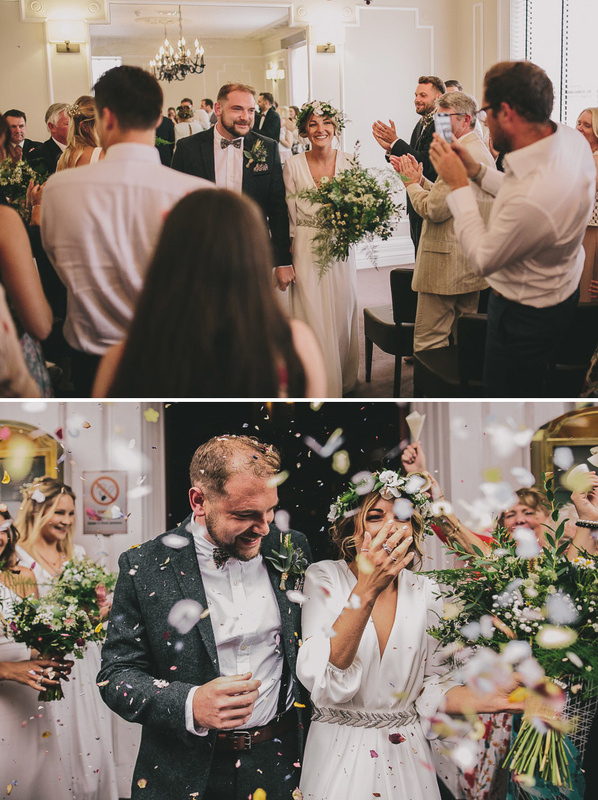 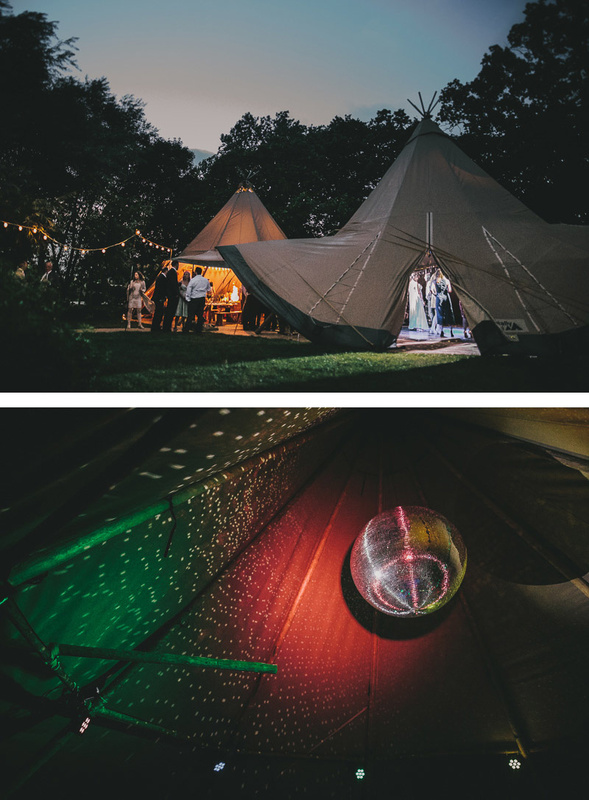 Combine that with festival themed celebrations in a brewery, a double rainbow appearing and a dancefloor under a tipi and you have the best day ever! 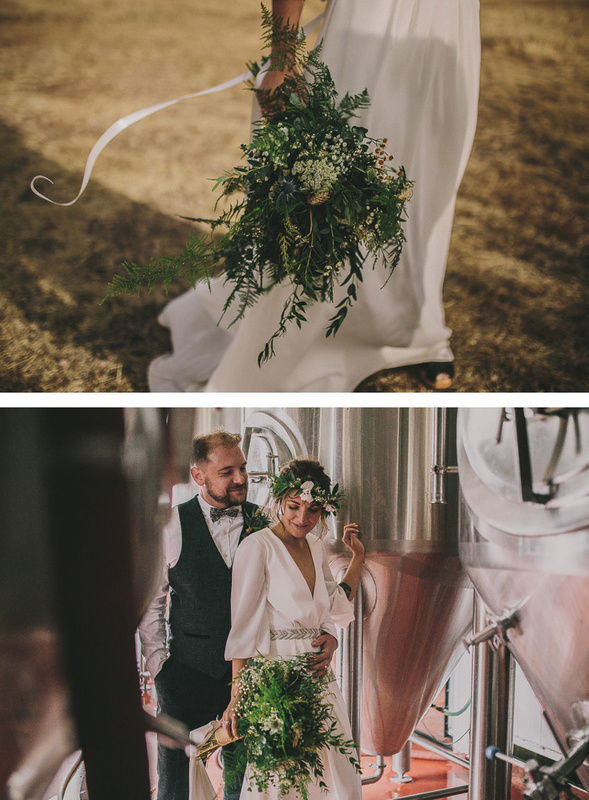 Venue: The Pheasantry Brewery / Black Peppermint Food Co.